Wetzel Pan Stands are unlike any others. Designed by a long-time steel drum music teacher and performer, the stands adjust to the perfect height for any age group. They are incredibly durable and fully collapsible for easy loading, transport and storage. This is simply the best steel drum stand money can buy! 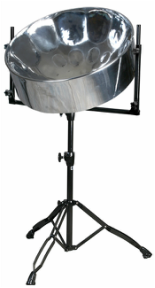 Wetzel Pan Stand's full line of top-quality Steel Drum Stands are perfect for any panist, from beginner to professional. 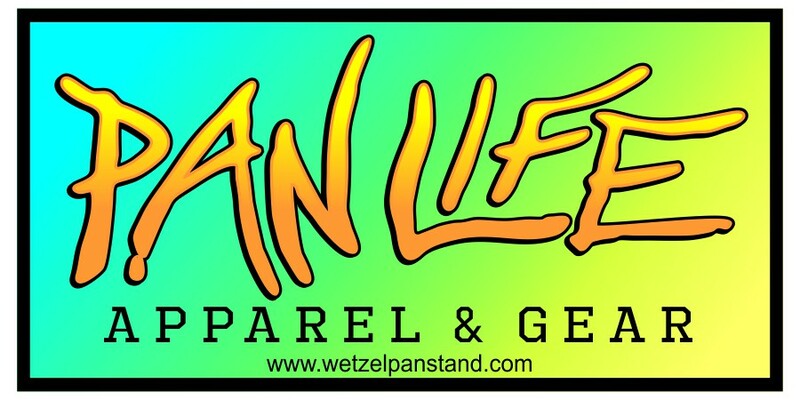 Wetzel Pan Stand's selection of Steel Drum Covers are designed to protect your Pan from the warm Caribbean sun.